Donate to the MMS MakerSpace Project! Help us give MMS students access to the newest tech tools for their school-work! In partnership with the HSA, Dara Gronau, Evyn Degnan (the MMS Media Lab Leader) and several MMS parents, “The MMS MakerSpace Project” has put together a plan to open a new “MMS MakerSpace” in the Computer Lab adjacent to the MMS Media Center. 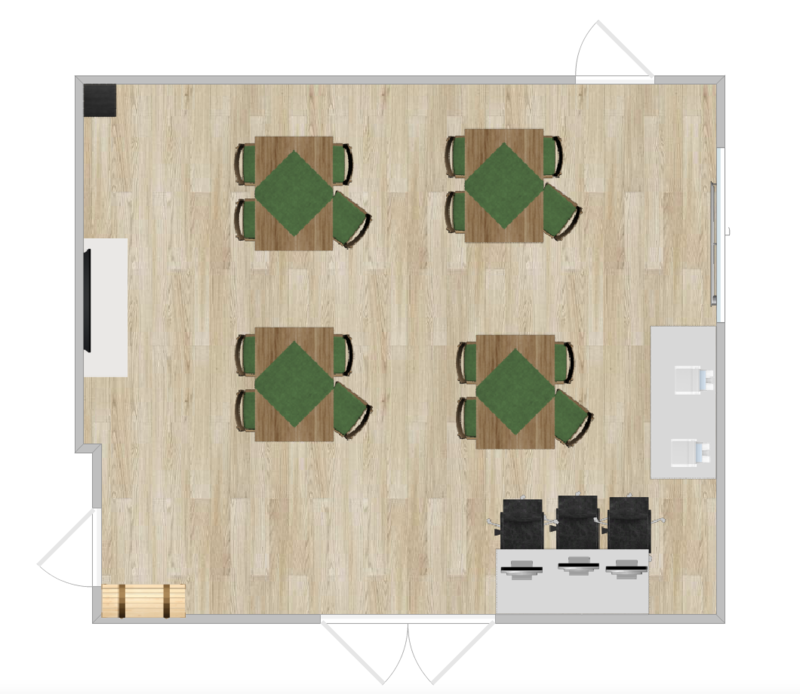 We want to create a space that will allow students to create work driven by their MMS teachers, explore their curiosities and present their passions with modern tech tools. As envisioned, the space will include state-of-the art video cameras, a new large presentation screen, computers with video/audio editing tools and other creative-suite programs, larger 3-D printers and large-scale printers, architecture/robotics kits, augmented reality tools and more allowing MMS students a hand-on experience with the tech tools of today and tomorrow. In order for this to happen, we need financial support from MMS parents. Please consider donating to this very important effort. Click here for more information and to donate via PayPal. Or, please write a check, payable to: the MMS HSA with a note “For MMS MakerSpace” and have your child deliver to his/her homeroom teacher. We’ll update you on our progress and hope to open the new MakerSpace at the beginning of the 2018/2019 school year!